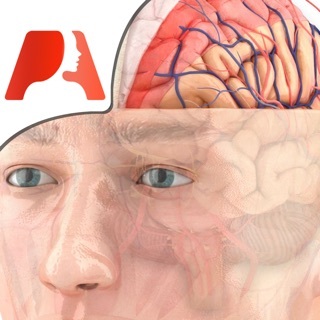 Our growing community of 1 Million users are becoming better medical professionals by learning and refreshing using Pocket Anatomy. Confusion is easy when it comes to anatomy terms. With our intuitive search option it will suffice to type in only the first characters of the word you are looking for, or one of the words composing the main term. E.g. if you type in “trap” you will get “trapezoid” as well as “coracoclavicular-trapezoid ligament”. The more letters you type the more refined the search. Fly around the human body swiping your finger on the screen, fluidly navigating from the skin layer through the superficial to deep musculature, and on through to internal organ structures, ligaments and the skeletal system. 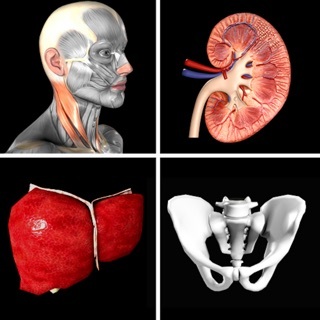 Pocket Anatomy now includes full 3D male and female anatomy as well as detailed stand alone visual information on circulatory, connective tissue, digestive, integumentary, lymphatic, muscular, reproductive, respiratory, skeletal and urinary systems. Anatomical structures in each layer are pinned for identification. Each pin is associated with additional concise relevant information and clinical notes. Studying for your next Anatomy and Physiology exam? Add your notes next to a pin, bookmark the content you are interested in and retrieve it every time you need it. Test your knowledge with your classmates or challenge yourself with our quizzes. ***** "This BEAUTIFUL app offers mobile medical education for students." 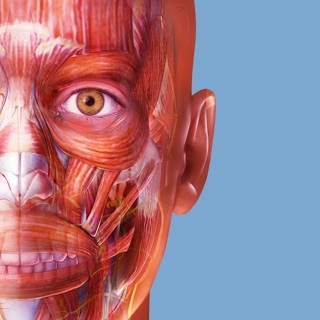 We are committed to offer you the best updated content to help you enhance your anatomy learning experience. With regular updates, we are committed to ensuring that your voices are heard. Please email us at hello@PocketAnatomy.com and share your feedback on how to improve the content, usability & design of our apps. App is great but randomly shuts down and you have to open it back up and find where you left off! Amazing app and if you can’t find anything on human body here your in trouble!! If Apple give me an chance to try, I won’t buy it.